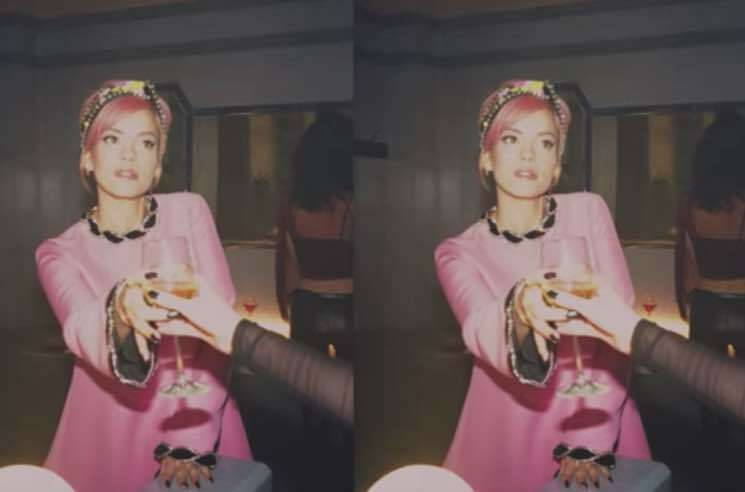 Lily Allen recently returned with new single "Trigger Bang," and now the UK singer has unveiled plans for her next studio album. The upcoming LP is titled No Shame, and Allen says it will be out in "early summer 2018." When the record arrives, it will mark the follow-up to 2014's Sheezus. Further teasing her next full-length, Allen has unveiled a brand new video for the aforementioned "Trigger Bang." Collaborator Giggs appears in the clip, joining Allen in reminiscing about their younger, wilder selves. Watch the clip for "Trigger Bang" below. Allen has also announced her first live shows in a few years, detailing upcoming dates in the UK. Find full details here.